Did you see the episode last night on Lifestyle? It followed the story from the first season where we unfortunately lost a cow and calf. A local farmer very kindly donated frozen sperm from his prized bull “Burger” to artificially inseminate our girls. 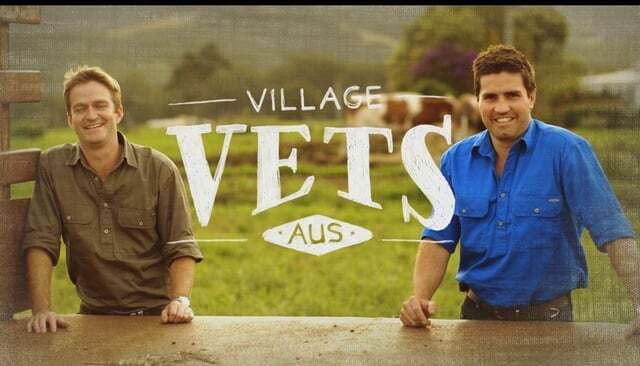 This episode follows the vets, Anthony and James, as they help commence the process…. Thanks so much Danielle, your feedback and support is very much appreciated!